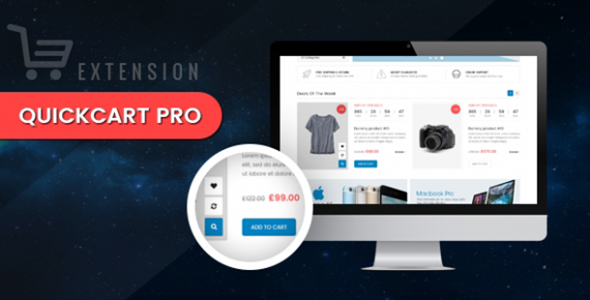 It is so happy for us to announce that SM QuickCart Pro Module is officially released. This Module includes full necessary functions of Ajax: QuickView, Add to Compare, Add to WishList, AjaxCartand so on. 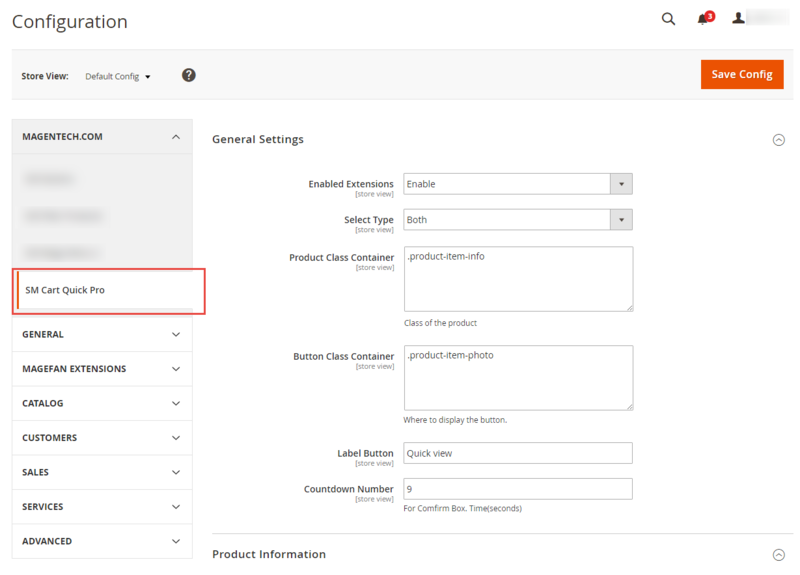 Moreover, you can edit directly your Cart without going out of the current page: increase or reduce of number of products you added, even remove the products with just some simple clicks. It is so great when use this Module instead of using more than 2 modules. Your website will get smooth and speedy when reducing CSS, JS and HTML. Let’s View Demo and Check it Out now!